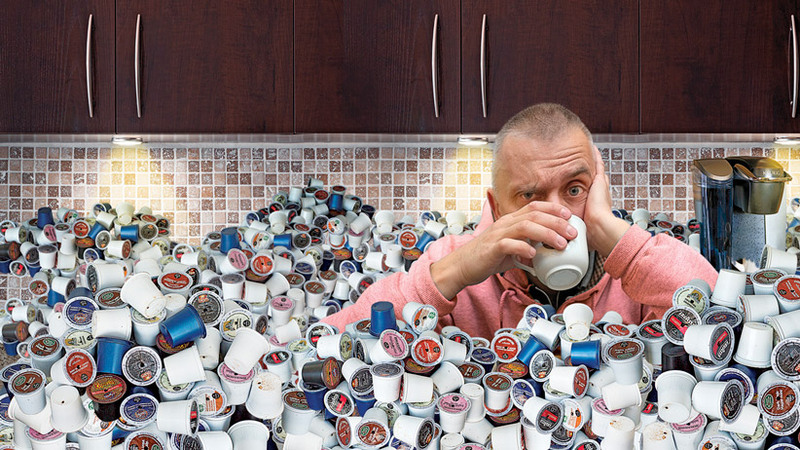 By now we've all heard the negative press about Keurig K-Cups. Sure, they may be more convenient than traditional brewing methods, but their advantage pretty much ends there. First, they are extremely wasteful. Because of all the landfill they've generated, John Sylvan the creator of the K-Cup, has even said that he regrets inventing them.